Our listing at 1111 Oak Street just made SFgate.com. 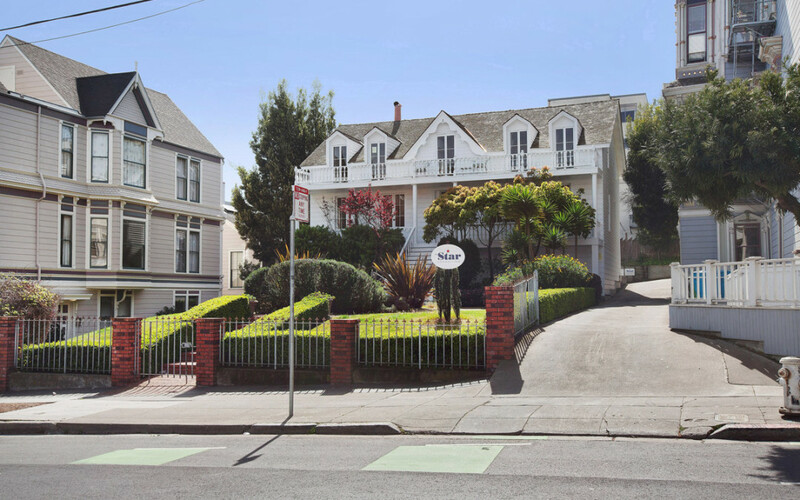 Katie Dowd wrote a nice piece about the oldest house in San Francisco. Read the story.